A variety of events take place at the Hohenzollern Palace of Sigmaringen throughout the year. Current events, a full-year overview, and a preview of upcoming special exhibitions and festivities can be found here. The truly regal grandeur and spaciousness of the rooms and halls at Hohenzollern Castle provide the perfect setting for outstanding concerts, historic dinner arrangements, and even fairytale tours for brave young princesses and heroic knights. 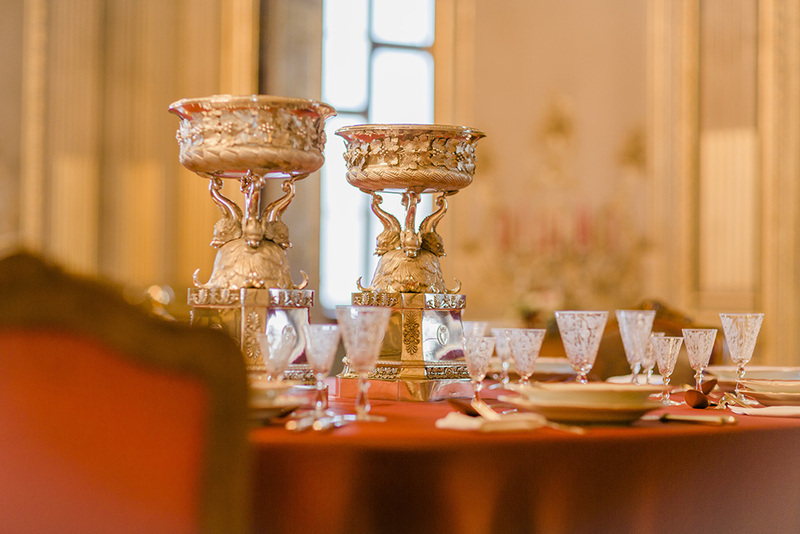 Hohenzollern Palace is a place to form unique memories you will treasure for a lifetime. 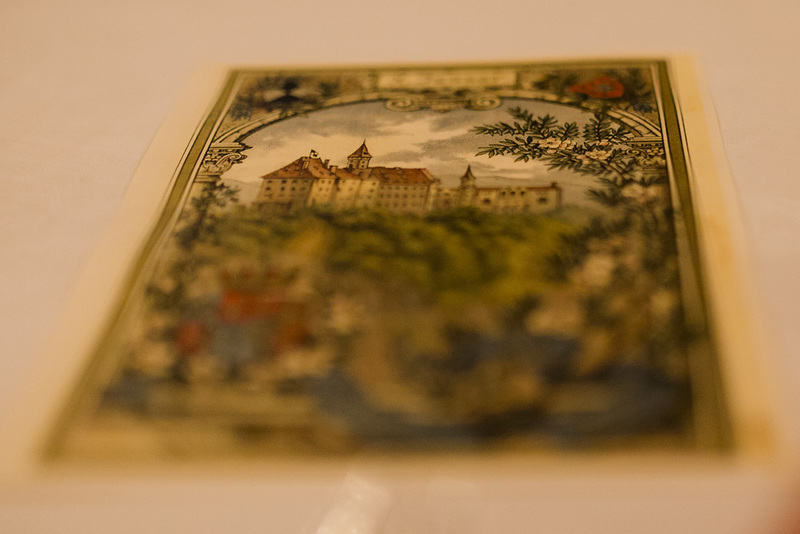 From May 18, 2019 – Exquisite treasures will be on public display at Hohenzollern Castle in Sigmaringen. until when?.